Developing confidence and giving purpose to our training are so important when developing a well rounded and balanced riding horse. 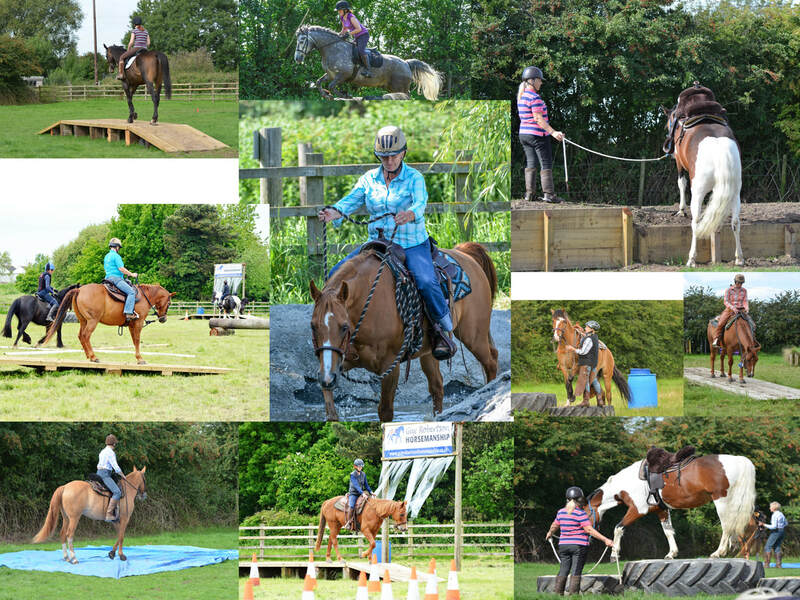 This clinic focuses on developing this confidence in your horse and adding some purpose to your groundwork training. You will learn how to approach and tackle obstacles doing so in a way that builds their confidence and shows them what they are able to do. You will learn how to break things down for them and how to alleviate their concerns and fears.